Washington, D.C will showcase a new musical based on the beautiful and chilling debut 2012 novel by Eowyn Ivey that's set in a brutally cold 1920s Alaska. 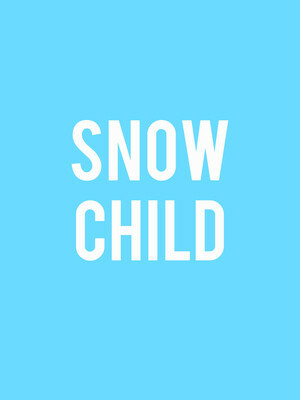 Snow Child shares the story of lovers Jack and Mabel who find their relationship collapsing until they decide to build a child out of snow and have their lives changed forever. 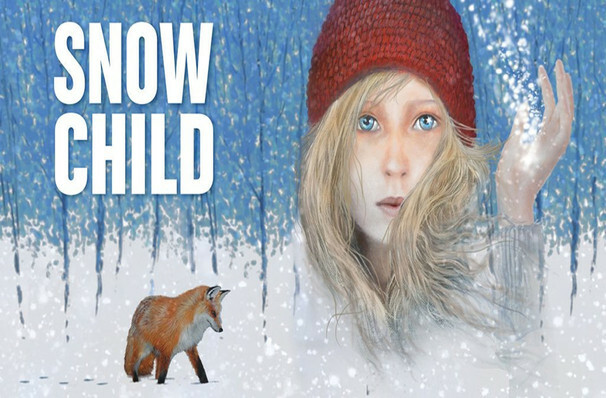 The Pulitzer Prize finalist novel is based on Arthur Ransome's Russian folk tale, Little Daughter of the Snow which sees an old Russian man and wife make a little girl out of snow, to fight the enduring loneliness of a childless marriage, only to find that she comes alive. The story has been praised for its detailed description of the Alaskan wilderness, its sentimentality and its use of suspense which, on stage, will be depicted against a soundtrack of nostalgic bluegrass and Americana.